New to Lakota of Ohio? 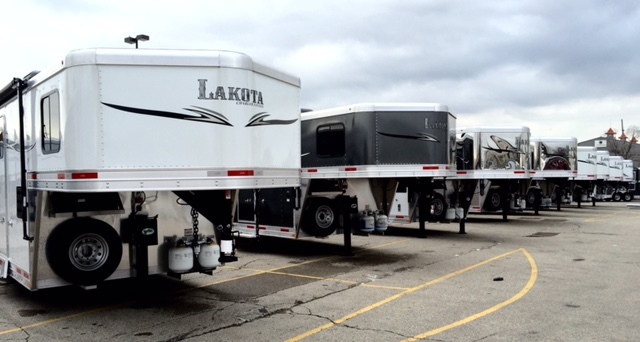 We are an exclusive Lakota trailer dealer. 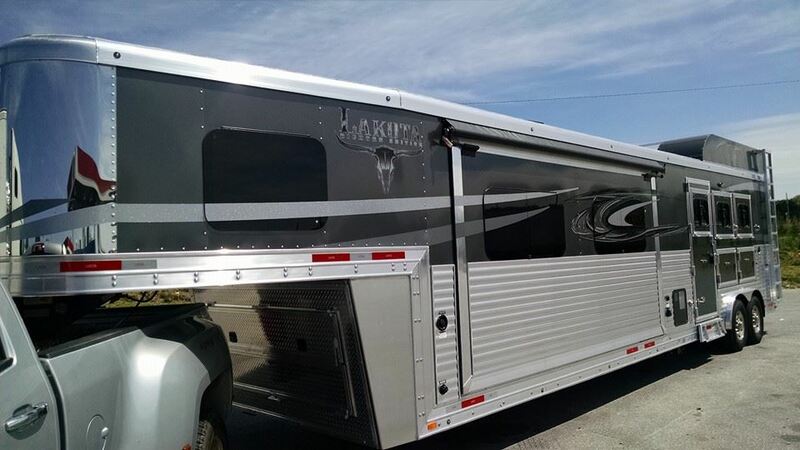 We know that purchasing a horse trailer is not an easy decision, and that is why we only feature Lakota trailers. Our Lakota's include all aluminum construction, insulated horse area, and beautiful living quarters. No matter which model of trailer you are considering, you can be assured that Lakota is versatile, durable, proven rugged and most of all, affordable. Call us today and let us build the trailer of your dreams. 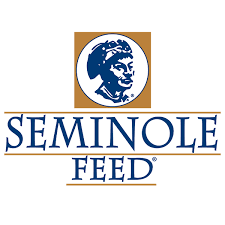 We are now also an official Renegade dealer! See our current Renegade Trucks in stock HERE! I am Gary Stites of London, Ohio. My wife and I are enjoying Lakota trailers and hope you will choose to join us. Having been in the RV business for over 20 years, and enjoying horses all my life, the joining up with Lakota was an easy decision. Most trailers, now days, feature a living quarters like I have been selling for many years in motor coaches and travel trailers. Now, we can buy an RV which allows us to take our biggest pets with us. 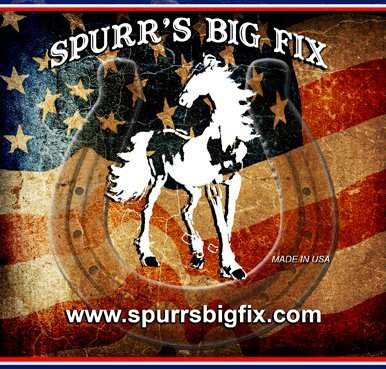 As many have said, “How Fun!”, thus Lakota Of Ohio is now delivering nationwide and adding new horse loving friends daily. We have already made dozens of friends and are looking forward to enjoying our horses more than ever with them.